Each sold separately. Ships in randomly selected, assorted colours and styles, according to availability. The world's Fastest Dice Game! 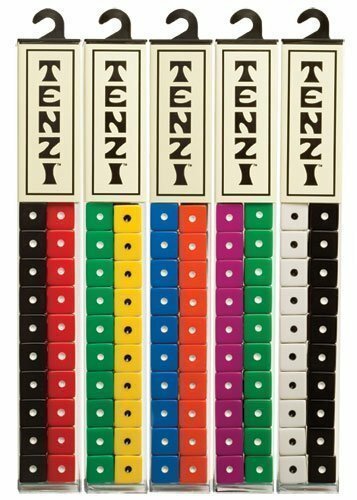 The object of the game is to get all ten of your dice to show the same number. Requires 2-4 players. 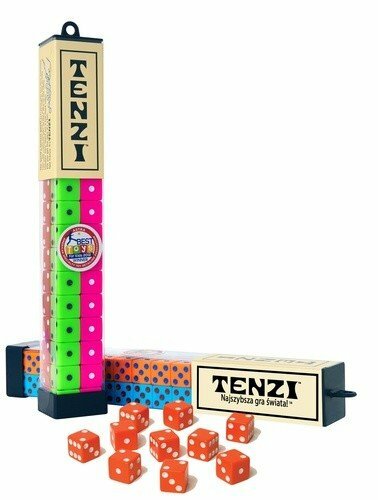 Roll your way to excitement and fun with Tenzi! 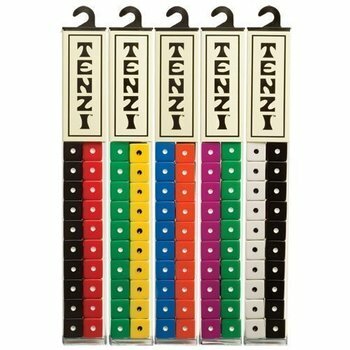 Be the first player to get all ten of your dice to show the same number, and shout “TENZI” to win the game! Each sold separately. Ships in randomly selected, assorted colours and styles, according to availability. Tenzi can be played with 2-4 players.